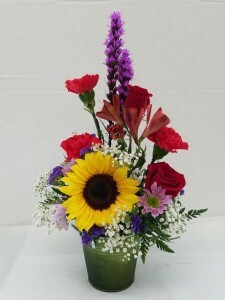 Are you looking for Flowers for a special occasion? 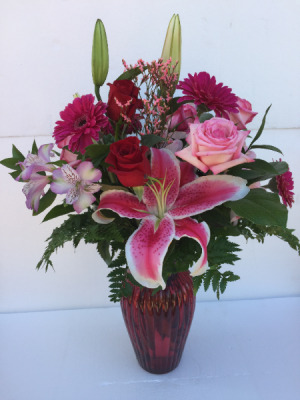 Flowerama of Clearwater has been a Top Tier Florist servicing the Clearwater, Tampa, St Pete and surrounding areas since 1998. 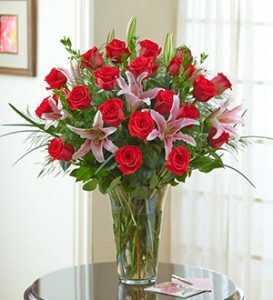 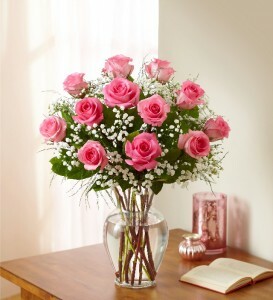 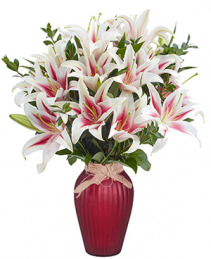 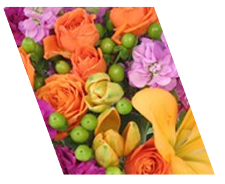 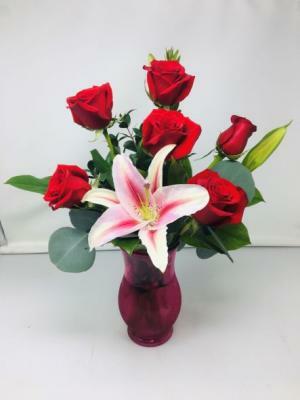 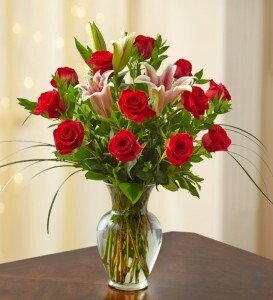 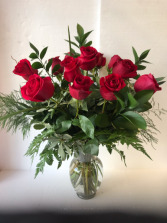 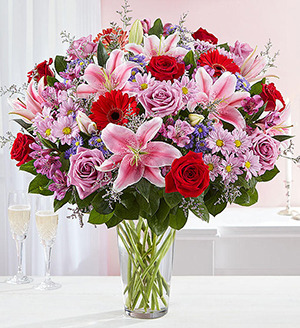 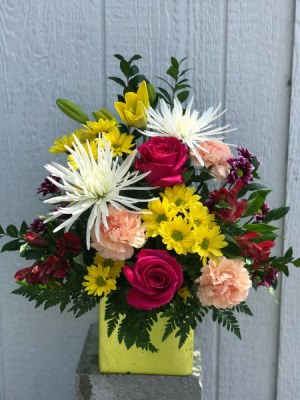 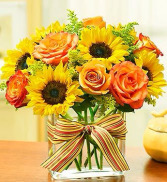 We have a large selection of long stem red and assorted color Roses, Lilies, Daisy's, Sunflowers, Orchids, Tropicals and hard to find Flowers wrapped in a Bouquet or professionally arranged in a Vase. 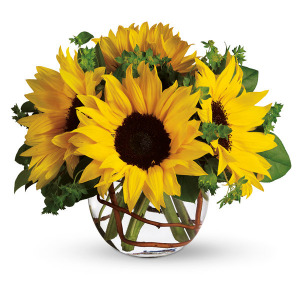 We buy our flowers direct from the Farms, to our flower shop. 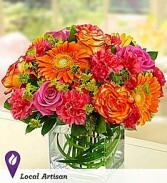 No distributors! 100% satisfation guaranteed! 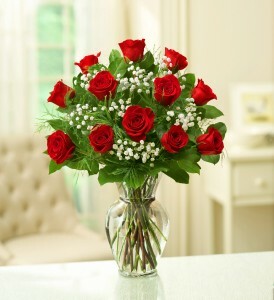 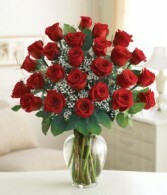 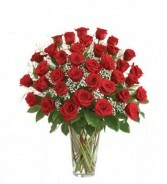 One dozen red roses, some things never change and saying "I love you" with 12 red roses has never been more classic. 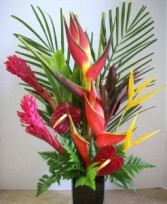 This tropical arrangement is sure to bring a little piece of paradise into anyone's home. 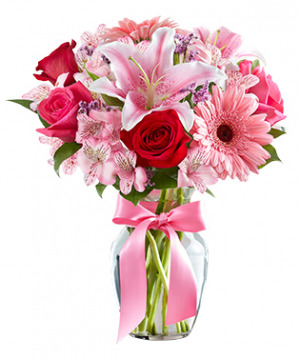 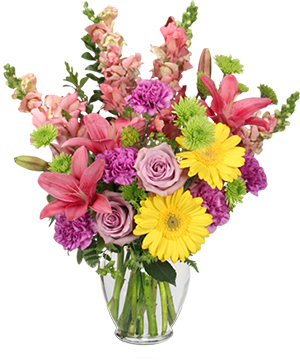 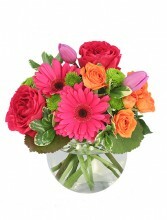 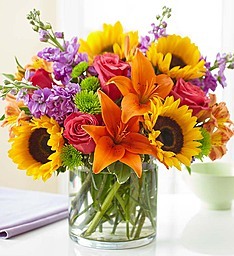 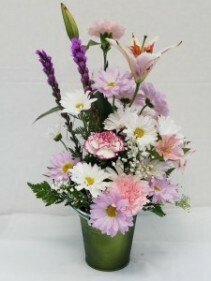 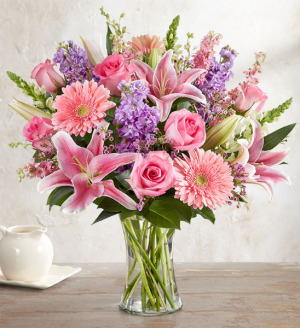 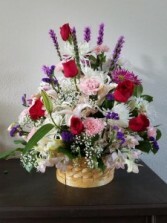 Mixed with Roses, Lilies, Daisies, Carnations and more!